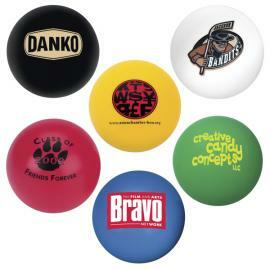 You are currently browsing the Superior Promos Promotional Products and Items Blog blog archives for February, 2012. 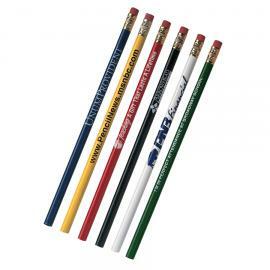 Superior Promos Promotional Products, Promotional Items Quick Note! To go along with our wide selection of promotional items custom t-shirts, we are constantly offering promotional products and items specials each month such as 10% off your first order. 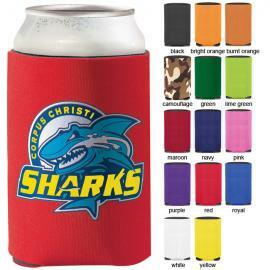 Additional offers include savings on seasonal promotional products and items, popular promotional gifts like Promotional Pens, economy specials Custom Magnets , and Promotional Mugs . 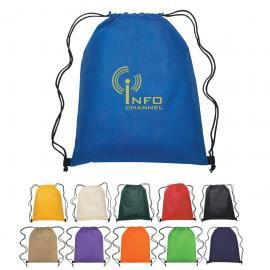 Contact us for more information on our current promotional products and items specials. Put your trust in Superior Promos and let’s make your trade show giveaways and promotional products and items giveaway a tremendous success! The SuperiorPromos.com goal is to provide you with the best customer service, top quality promotional products and items, and low prices on all your businesses promotional items and products such as promotional pens and promotional calendars. In addition to our rock bottom prices on promotional products and items, we provide free art services with unlimited revisions to ensure your promotional items and products meet your approval. The best part is — we do not require payment until your free art proofs are approved. Further, there are no cancellation or hidden fees along with no setup fees on promotional products and items re-orders. 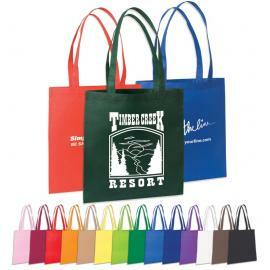 Your promotional products and items are shipped carefully and guaranteed to be on time. 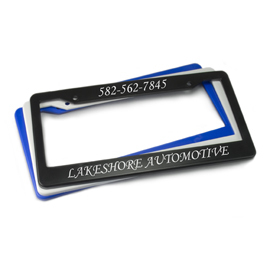 As a promotional products and items industry leader, we are committed to updating our promotional products and items inventory regularly and providing monthly specials on our vast selection of promotional items. That way our customers are able to create brand awareness through the most up-to-date, technologically advanced and impressionable promotional products and items in addition to the classics such as promotional pens, custom coffee mugs, custom t-shirts, promotional pencils, and promotional custom tote bags. New York City police officers are no longer allowed to wear NYPD-branded items while off-duty unless they receive special permission, according to a recently-updated patrol guide rule. The ban applies to T-shirts, hats, pins and jewelry, and also restricts the city’s 35,000 officers from purchasing NYPD-logoed products like pens, coins and mugs. “The department wants to deter the unprofessional appearance associated with unauthorized police-related logos and slogans,” said Paul Browne, an NYPD spokesman, in a statement.